MotoMax is North Carolina's #1 "Buy here - Pay here" powersports dealer. We provide financing possibilities for people with all types of credit; including bad credit motorcycle financing and bad credit utility vehicle financing! Whether you're looking for pre-owned UTVs, motorcycles or scooters, we have the vehicle that's right for you. Powersports financing has never been this easy! 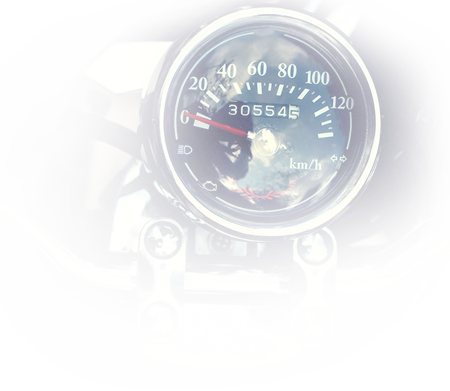 Check out our financing page for information regarding motorcycle financing such as motorcycle loans and start browsing through our cruisers, dirt bikes and street bikes! As powersports enthusiasts, shopping with MotoMax will be the easiest decision you have made all year! Our huge showroom features over 100 gently used motorcycles, ATV’s, road bikes, and scooters providing the best selection of all the top brands. MotoMax offer the largest selection of used motorcycles in central North Carolina. We understand that sometimes life gives you unexpected curve balls and are proud to be one of the only dealerships in the region that offers in house motorcycle financing. Regardless of credit, we will work with you to find a bike that fits your needs with a monthly payment that you can afford. The experience from start to finish is easy, so it is no surprise why our clients continue to do business with us! MotoMax also provides the best powersport maintenance and parts departments in the area to keep you riding all season long. Call today and enjoy the ride! Mon - Fri: 10:00 a.m. - 7:00 p.m.